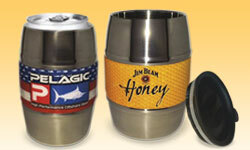 Great double wall, stainless steel 12 OZ can cooler shaped like a barrel! 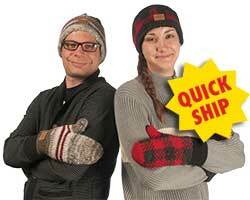 Keep your Players warm with 100% wool outerwear! Many styles to choose from. 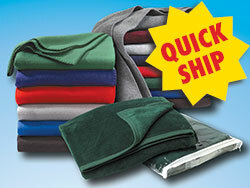 Keep your Players warm this winter! 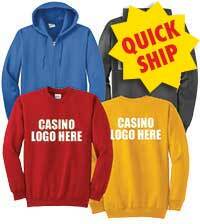 Great sweatshirts at great prices. 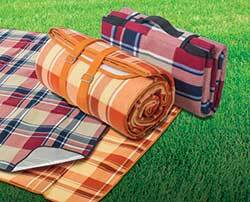 Give your players some tailgate and picnic equipment! 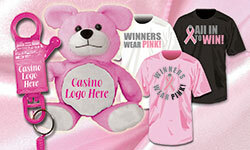 We can design a special promotion around these great gifts. 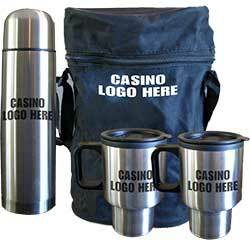 Great Travel Mugs for your Players - includes mugs & thermos with carrying case. 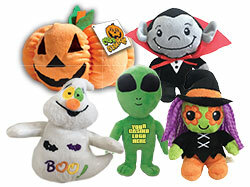 Wide variety of Halloween plush characters for your unique promotions or a Player's gift! 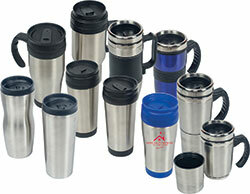 Great stainless steel Tumblers - 20 & 30 oz sizes. 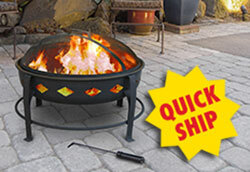 Perfect for traveling & outdoor fun! 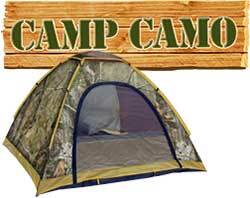 Perfect for those Players who love the outdoors! 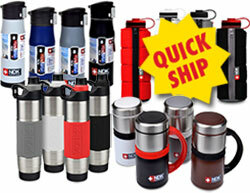 Keep your Players refreshed with great travel mugs! 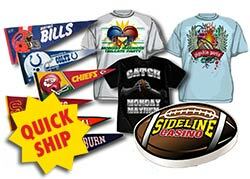 Great new products for your football fans! Great Guns! Greats Slots! 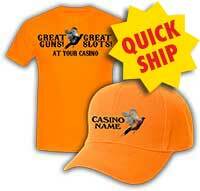 Orange caps & tee shirts for your hunting customers! 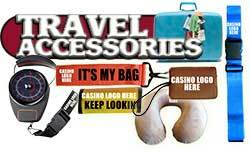 Great accessories for all of your Players that travel! 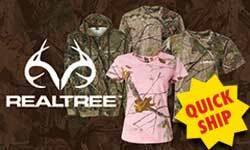 Great multiple product giveaway! Outfit your Players for the Outdoors.